Vietnam is the land of motorbikes. This gallery captures the motorbike and transportation culture that is so prevalent in Vietnam. 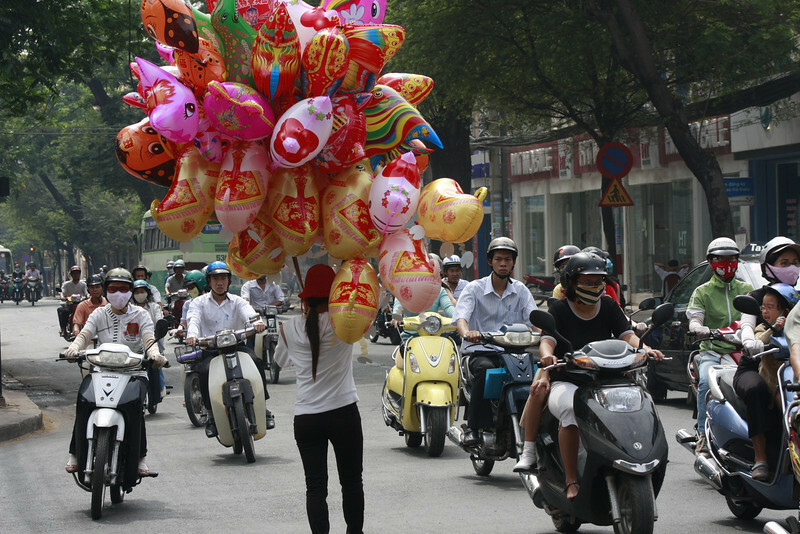 Why did the balloon lady cross the road?